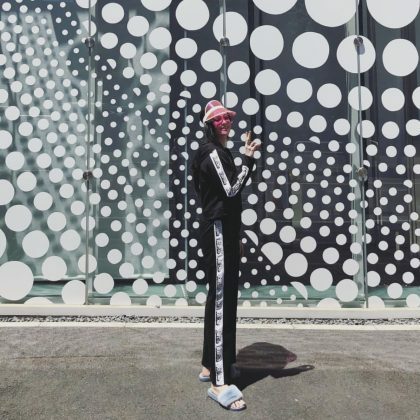 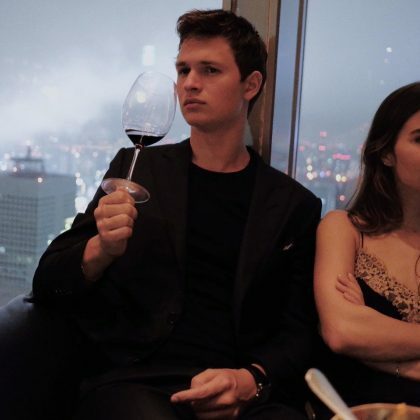 Kacey Musgraves blended in with the black and white art when she visited Tokyo, Japan’s Yayoi Kusama Museum in May 2018. 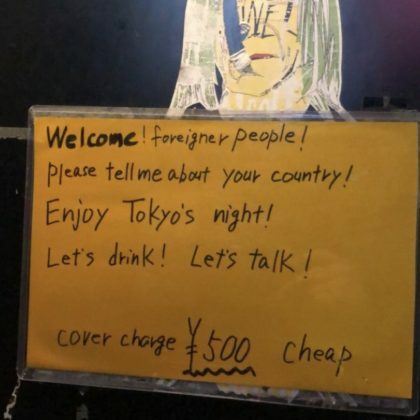 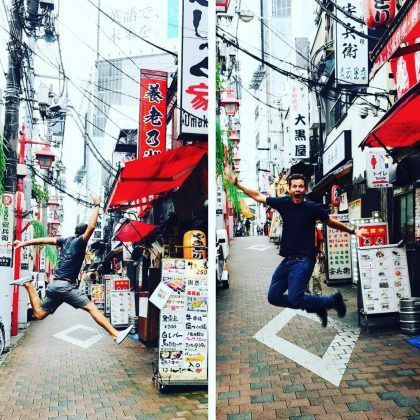 Daniel Dae Kim checked in at Shinjuku Golden Gai in January 2018. 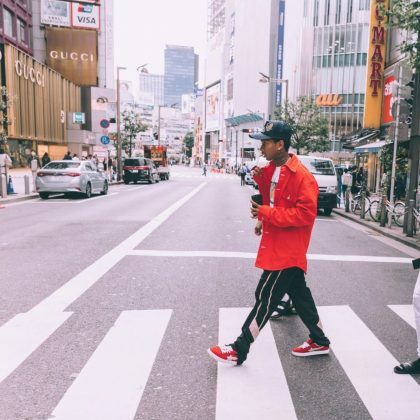 Tyga took to the “Tokyo streets” and walked around this ward of Tokyo in May 2017.